Description Alloy wheels, Auto-Dimming Rear-View Mirror, Autonomous Emergency Braking (AEB), Blind Spot Detection, EX Premium Plus Package, Front Collision Warning System, Heated & Ventilated Front Bucket Seats, Lane Change Assist, Lane Keep Assist, Navigation System, Paint Protection Package, Pedestrian Detection, Power Sunroof, Radio: UVO eServices Infotainment AM/FM/MP3, Rear Cross Traffic Alert (RCTA), Supervision Meter Cluster, Xenon High-Intensity Discharge Headlights. Clean CARFAX. 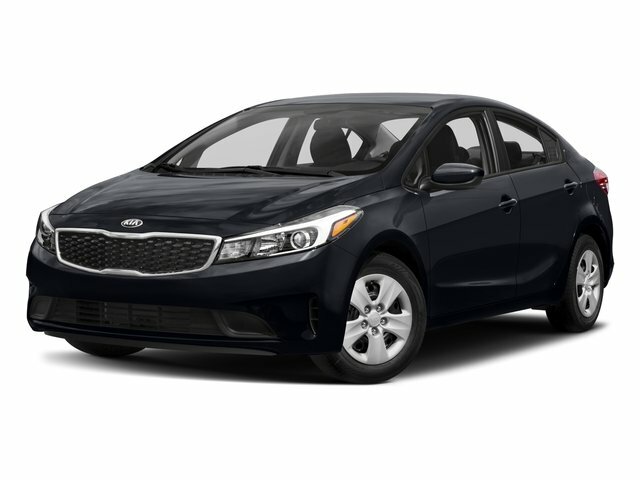 Phantom Gray 2017 Kia Forte EX FWD 6-Speed Automatic 2.0L I4 DOHC Dual CVVT 25/33 City/Highway MPG CARFAX One-Owner.